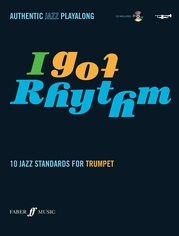 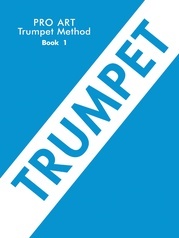 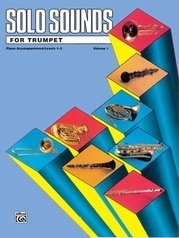 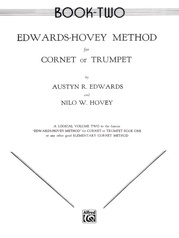 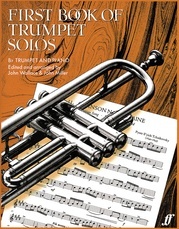 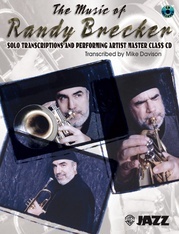 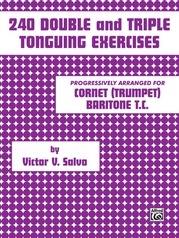 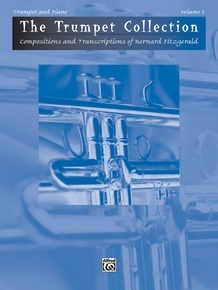 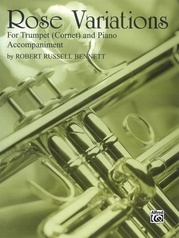 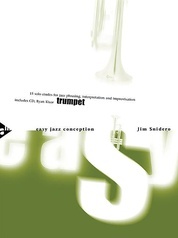 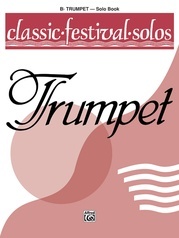 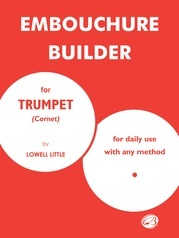 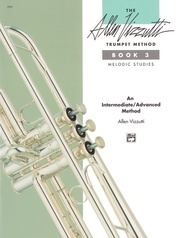 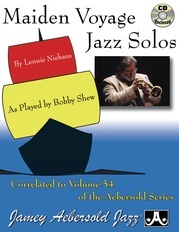 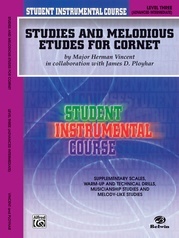 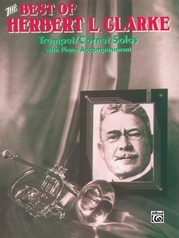 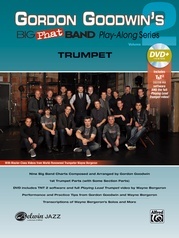 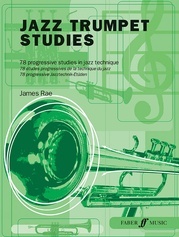 Bernard Fitzgerald's trumpet solos and transcriptions are standards in the trumpet repertory and are consistently performed at festivals, auditions and recitals throughout the world. 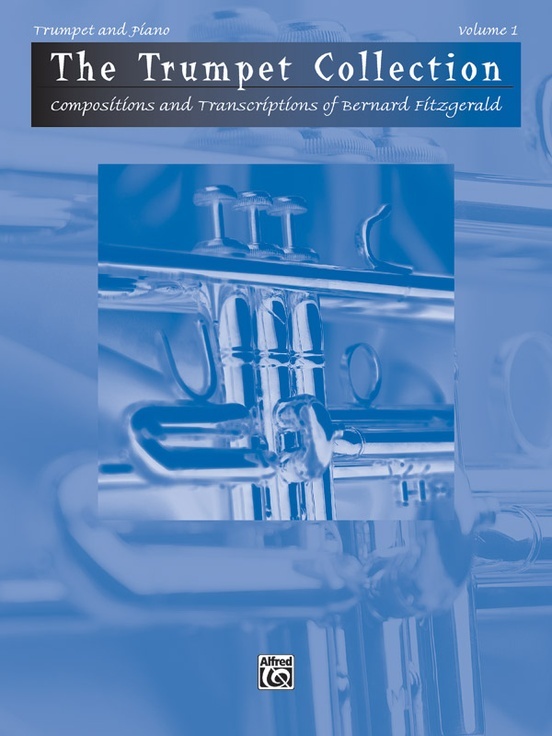 This collection contains: Allegro (Vivaldi) * Aria (Bist du bei mir) (Bach) * Aria con Variazioni (Handel) * Bach Suite * Introduction and Fantasy (Fitzgerald) * Scarlatti Suite * Sonata VIII (Corelli). 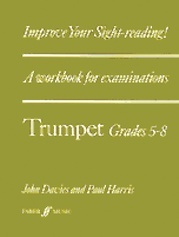 Graded for levels two through five.